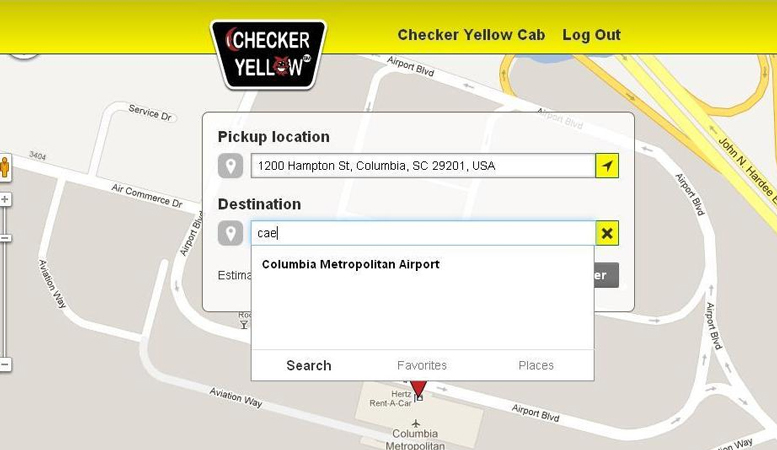 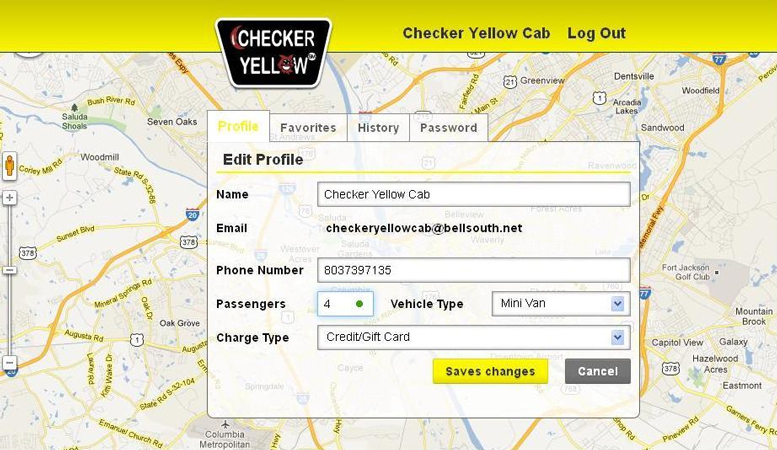 We are launching the first online booking system to call a cab in Columbia. 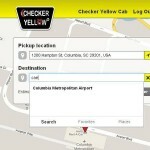 This application is fully integrated to our GPS dispatch system. 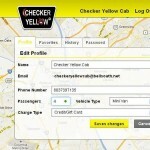 Sign up and start!